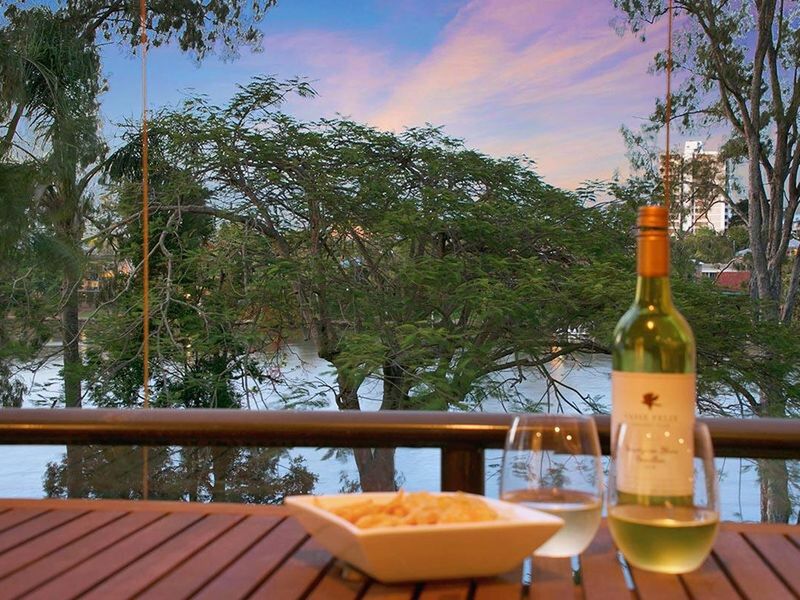 RELAX AND ENJOY THE VIEWS . . . 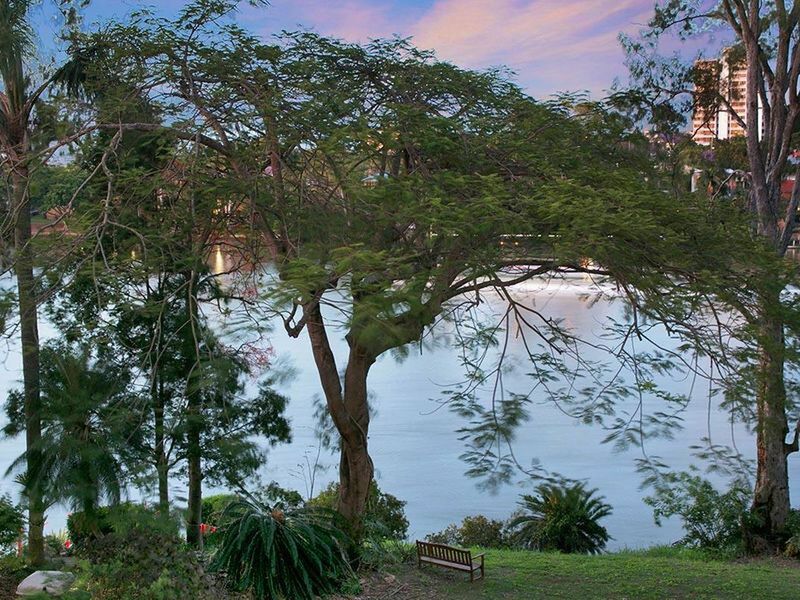 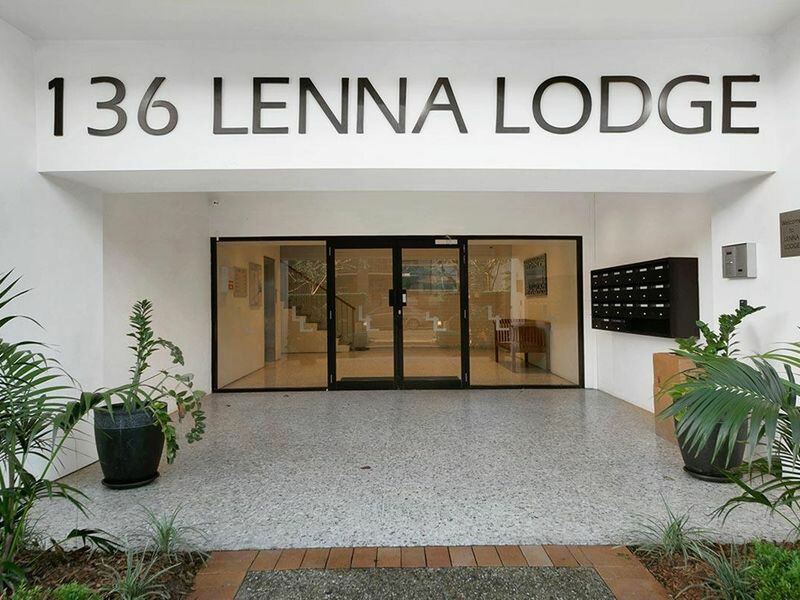 Welcome to 'Lenna Lodge', a sought after riverside complex which boasts beautiful manicured gardens and lush green lawns. Once you step inside Apartment number 9, you get the feeling of space with generous living areas, spacious kitchen with plenty of storage and bench space and a fantastic balcony with peaceful river views. St Lucia offers so much convenience for its residents, less than 7kms to the CBD and within minutes to a variety of shops including Indooroopilly Shoppingtown and Toowong Village just to name a few. 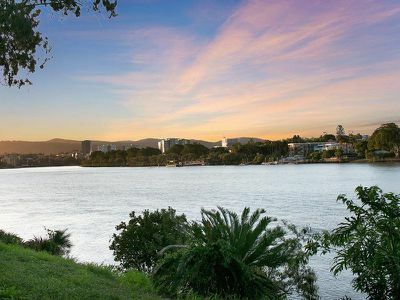 Public transport is also made easy with express buses, train and City Cat options. 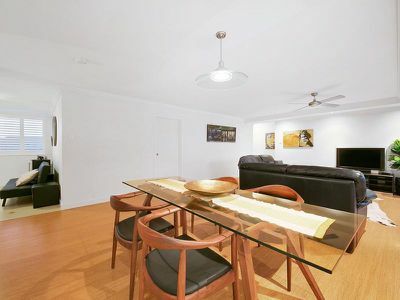 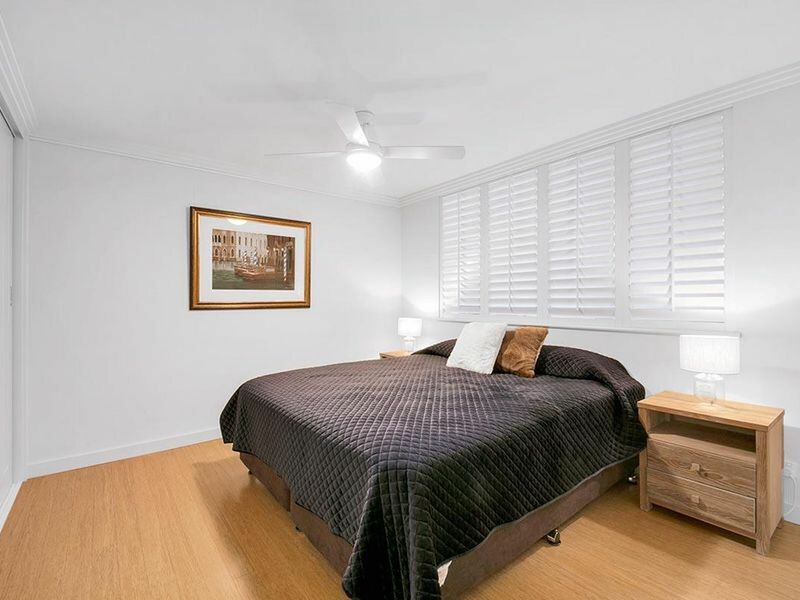 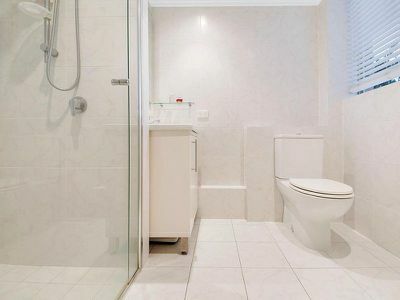 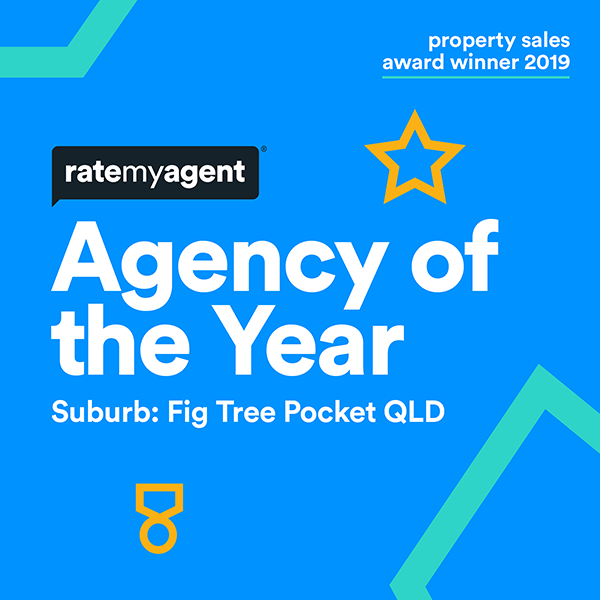 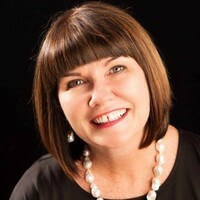 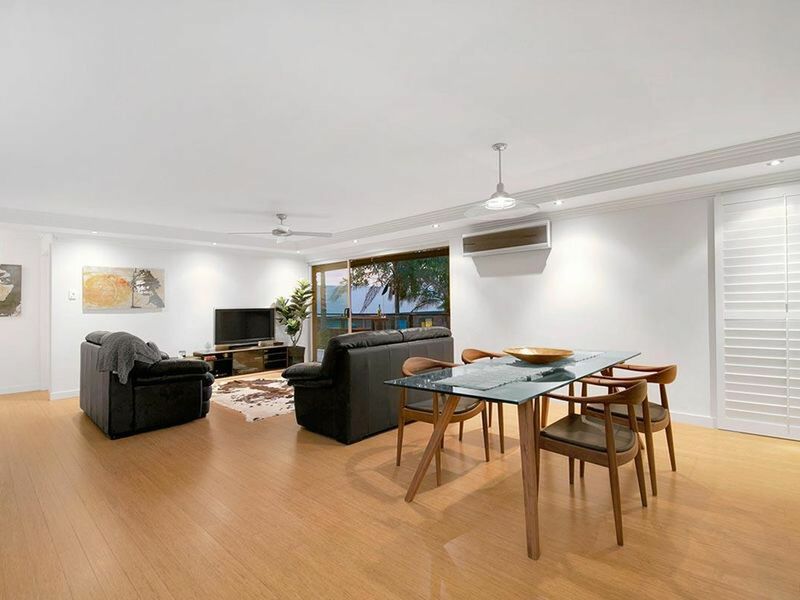 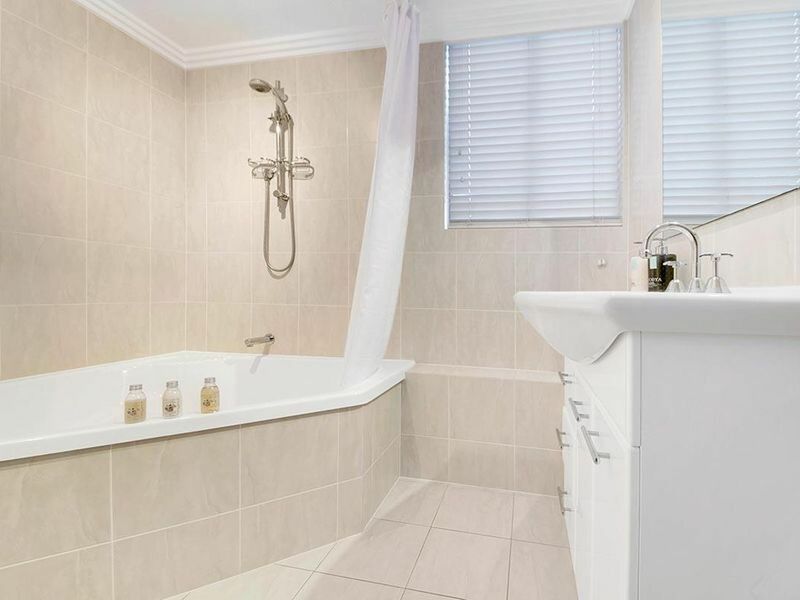 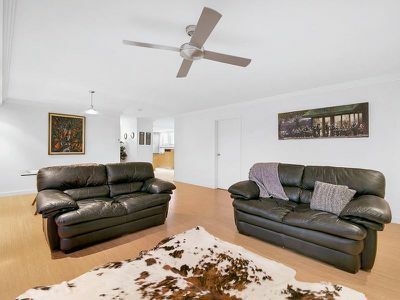 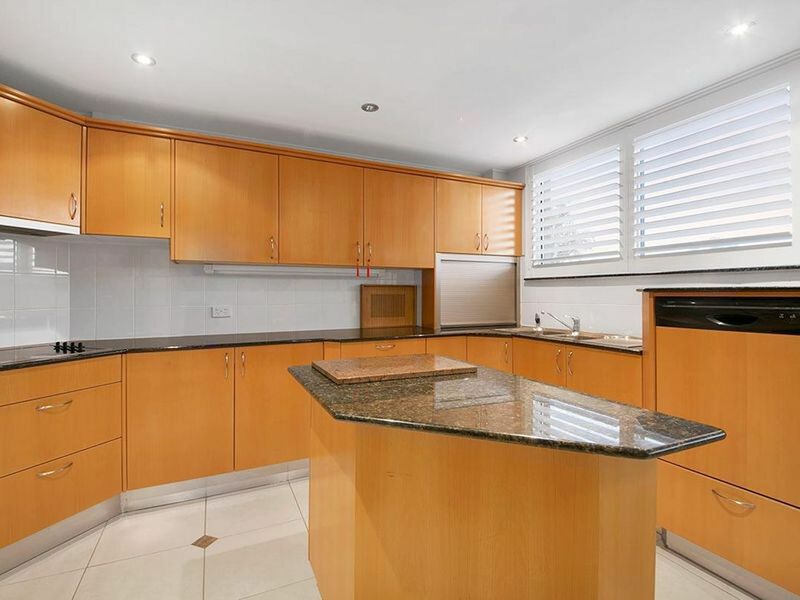 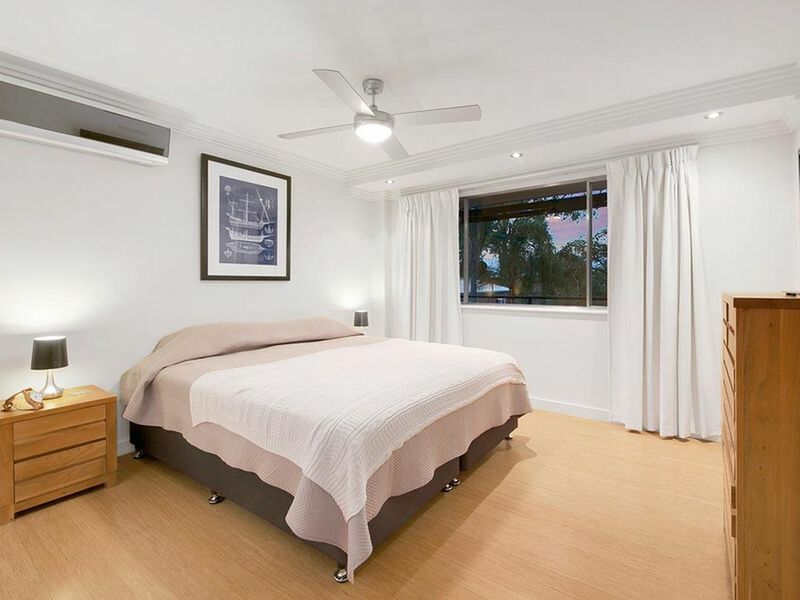 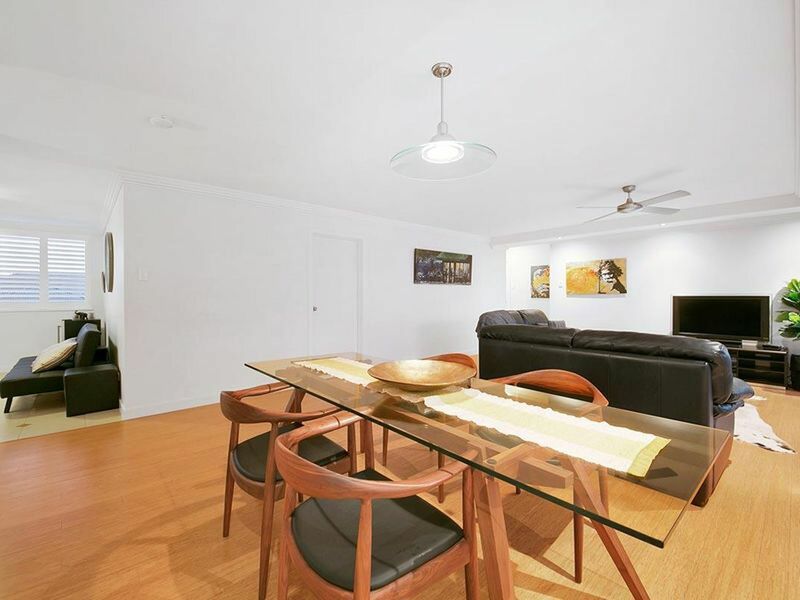 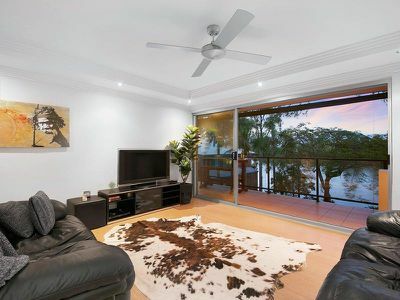 Ideally located within the Ironside State School and Indooroopilly State High catchment areas and minutes from several high performing private schools including Brisbane Boys College and St Peters Lutheran College.